Ask Riot questions, animation, and who'd win a throwdown: Baron or Dragon? This week, we’re talking about how we choose Ask Riot questions, animation at Riot, and what would happen if Dragon and Baron had a throwdown. What would happen if the water, earth, fire, wind, and elder drake all go and try to kill Baron? Who would win? As all 1v5s go, I’m sorry to say Baron loses. On top of their regular attack damage (which deals about 100 damage per hit), dragons’ attacks all have an additional on-hit effect that deals 7% of their target’s current HP as bonus damage. This means that Baron loses half of his HP in just four seconds. After that, it takes 16 seconds of wet noodle fighting for the dragons to finally finish him off—by the end of the fight, the drake’s attacks only deal about 40 damage each because Baron’s current HP will be so low. All together, it will take the dragons about 60 hits total to slay Baron Nashor. During this whole fight, Baron will deal 15k damage back… which is only enough to kill one Elemental drake, and that’s only if he’s big brain enough to target the right one. Each Elemental drake is a bit different, but the more important thing to know is that Cloud drake hits really fast, and Mountain drake hits slowly but is tanky. 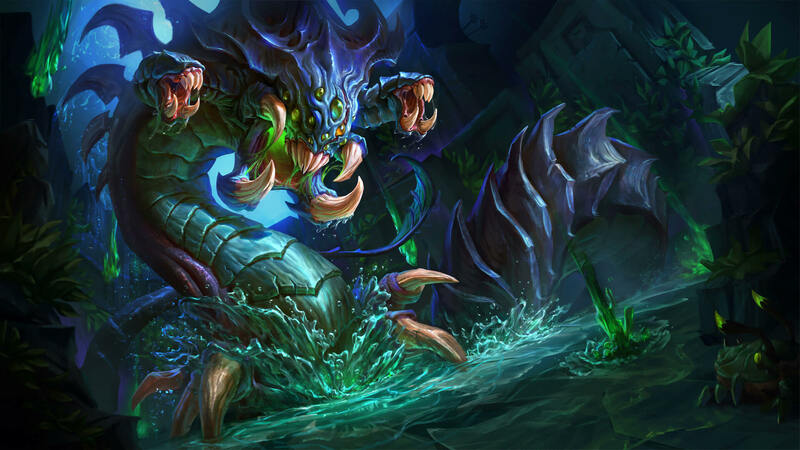 If Baron Nashor focuses Elder or Mountain drake, this would be a bad strategic choice because he won’t be able to kill either of them before he dies. To increase his chance of winning (which is technically always 0), he should go for Wind drake first, which will die after he deals 13k damage. By comparison, he’d have to deal 15,000 damage to kill Mountain Drake or 31,000 damage to kill Elder drake. But if Elder drake and Baron were to have an honorable 1v1 fight at Baron pit… well, Baron still loses. Even more than that, Elder Drake’s HP regen is so high (250 HP per second) that Baron can’t even deal damage to him. So basically, Elder drake can take a nap, roast marshmallows, and ignore Baron for as long as he wants until he gets bored and decides to win. Could you tell me what a day in the life of an animator is like? It can often depend on which part of a project we are in (ideation, pre-production, production) but a typical day for me usually starts by grabbing a coffee and checking my backlog. For example, when working on Nunu I made a list of animations that I knew I would need (attacks, runs, spells… etc.) and used that to keep track of what stage each animation was at. This allowed me to quickly look at which animations had not been started and which were in-game. I feel the most creative in the morning and rarely have meetings, so I use that time to start something new and see where I get to before lunch. Hopefully I would have something blocked in that the designers can then use in-game. During lunch I either go to the gym or play a game of League depending how motivated I feel, and then around 1:30 the team I’m on will have a short 15 minute meeting where we can all talk about where we are at and what we’ll be working on. This allows us to quickly see where each member is with their work, ask if anyone is blocked by anything, and share any news related to the champion. From then until the end of the day I’ll focus on addressing any feedback I’ve been given or start a new animation. In the early stages of a project, getting animations into game quickly is super important so we can see how it looks and feels from a player’s perspective. I will often get a rough animation for each element of the kit before I try and push the quality too far, which can help avoid any wasted work from things like the kit being changed. It can be very obvious whether an animation will work for an ability from just a few poses. Towards the end of the day I’ll usually have a game of League with the other animators. We try to have at least one a day as a team. On average, how many questions does Ask Riot get? Does each country have their own Ask Riot, or do the questions come from everywhere? Do you answer all of the questions, or do you just select some of them? If so, how do you select them? Whoah, a question about Ask Riot. This is meta. 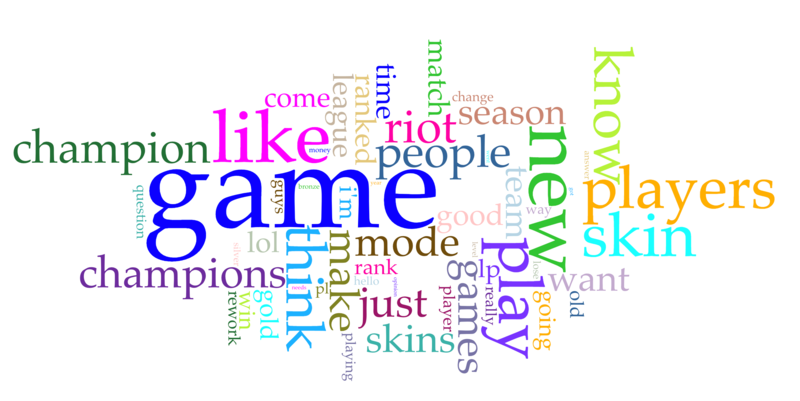 On average, we get over 5,000 Ask Riot questions every month from players all over the world. We use a script to translate all of the questions into English. It relies on Google Translate, so it’s not perfect—for example, “Aurelion Sol” is often “Aurelion Sun,” “emotes” are can show up as “smileys,” and the grammar is usually weird—but it’s enough for us to understand what players are asking about. We always try to prioritize the questions that show up most frequently, but sometimes we aren’t able to answer them in a way that feels satisfying at that moment. For example, “Is Tribunal returning?” was a common question for a while, but because we didn’t know what the plan was internally, it took us some time to talk about it. If nothing is lookin’ too spicy, then we’ll slowly work our way down to the less-asked about topics. And even with the tool, nothing can replace just scrolling through the list of questions and seeing what y’all care about. Sometimes it’s super troll (“Have you ever thought about balancing the game around Ryze, so you don’t have to keep reworking him?”), but it’s the best way to see exactly what you want to know. And while we’re here… thanks to everyone who takes the time to submit questions. Y’all are the real heroes.